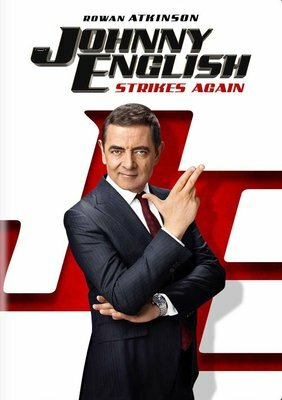 Rowan Atkinson returns as the much-loved accidental secret agent in Johnny English Strikes Again. When a cyber-attack reveals the identity of all active undercover agents in Britain, the country's only hope is called out of retirement. English's new mission is his most critical to date: Dive headfirst into action to find the mastermind hacker. A man with few skills and analog methods, English must overcome the challenges of modern technology—or his newest mission will become the Secret Service's last.